Bring your imagination and make this your dream home!! 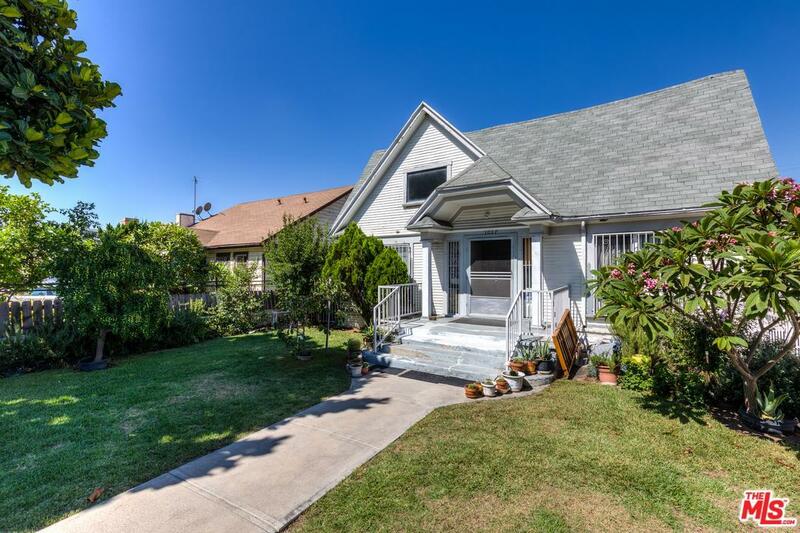 This wonderful fixer-upper has so much potential and features 3 BR / 1 BA, perfect for first-time homeowners or savvy investors. 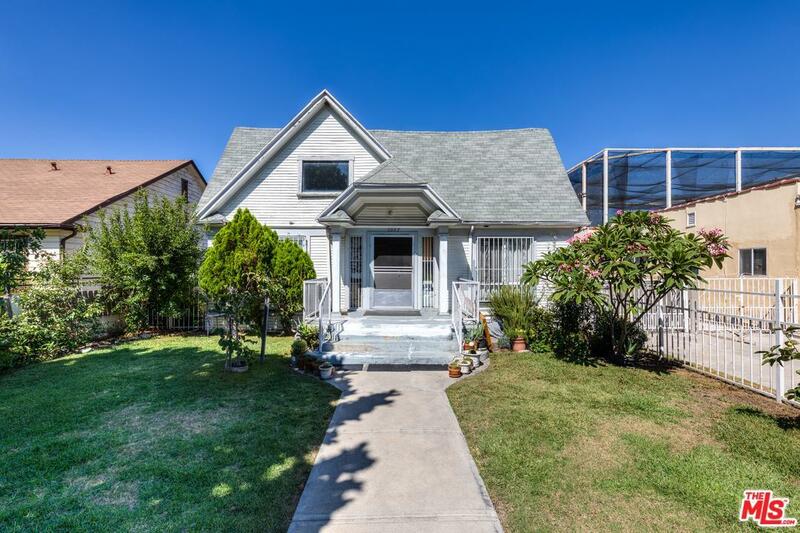 Located in a desirable neighborhood of Hancock Park, this home has tremendous upside in value once renovated. Only 5-10 mins to DTLA, K-Town, Hollywood, Markets, freeways & moments away from coffee shops, boutiques, & eateries. If you're looking for a unique investment opportunity or crave a home to renovate to suit your own specific taste, then this is your perfect chance! SOLD-AS-IS. Hurry, this won't last at this price!!!!! 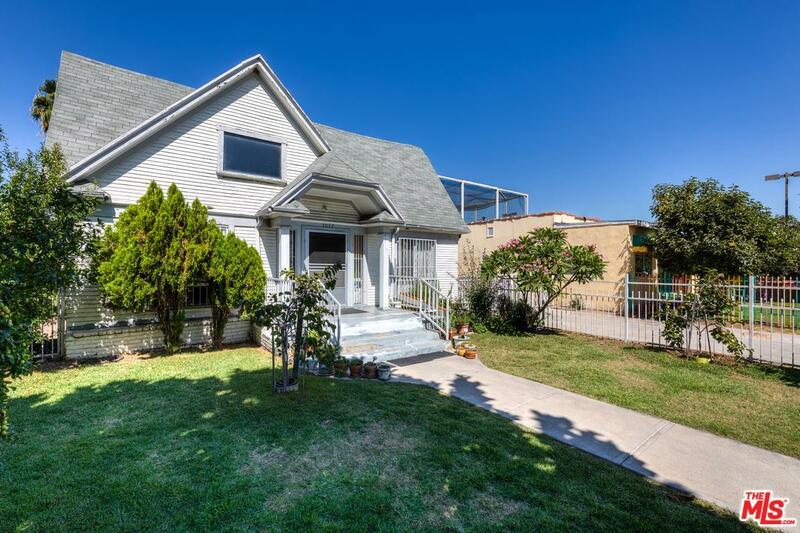 Sold by Kay Kyung Park BRE#01898649 of Dream Realty Asset Mgt, Inc.. Listing provided courtesy of John C. Pak DRE#01898649 of Jp Investment Real Estate Group.